Gravity Crash studio Just Add Water was working on a reboot of Damocles, part of the Mercenary series of games by Novagen. 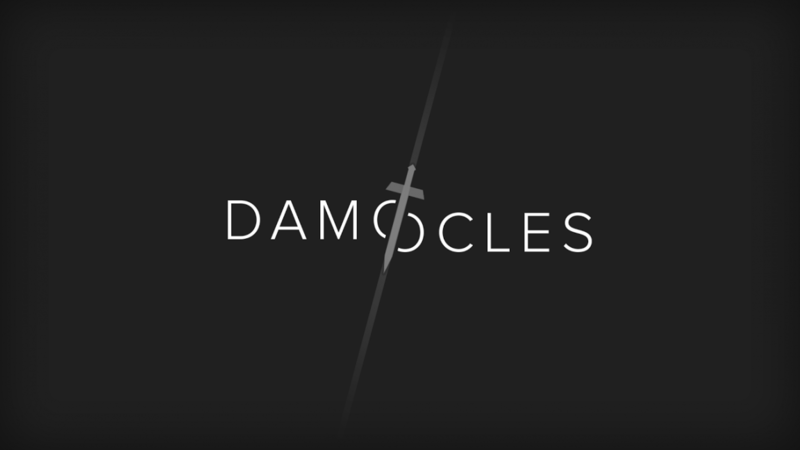 Damocles was the second game in the Mercenary series, placing the player on the planet Eris and charging them with stopping it from being destroyed by an impending comet. It was released on Atari ST and Amiga in 1990 but Commodore and ZX Spectrum versions were canned. The game was notable for featuring solid vector graphics, five different endings and a sarcastic AI called Benson. “We’ve spent some time on pre-production, coming up with the overall direction, both visually, and as a story, as it’s not a straight Damocles remake, it’s using parts of the entire Mercenary story arc,” JAW boss Stewart Gilray told VG247 today. Despite the pre-production and close working relationship with original coder Paul Woakes, the project is currently on hold at JAW. “We’ve had to shelve it for the moment unfortunately but it’s something we are massively excited about coming back to,” he confirmed. You can read the full interview with Gilray, where he discusses the ease of working on consoles compared to PCs, right here.